Throughout the 18th century, France faced a mounting economic crisis. A rapidly growing population had outpaced the food supply. A severe winter in 1788 resulted in famine and widespread starvation in the countryside. Rising prices in Paris brought bread riots. By 1789 France was broke. The nobility refused to pay more taxes, and the peasants simply couldn't. Even the opulent King Louis XVI, fonder of hunting and locksmithing than governing, recognized that a crisis loomed. He convened the Estates-General, made up of the Roman Catholic clergy (the First Estate) the nobility (the Second Estate), and everyone else (The Third Estate). The First and Second Estates owned most of the land and were lightly taxed; the Third owned little and was heavily taxed. 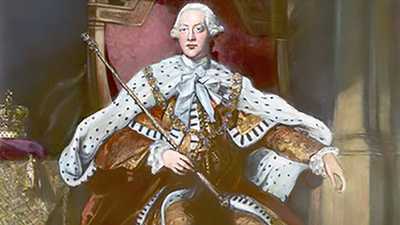 On June 17, 1789, after Louis denied its petition for a one man-one vote policy, the Third Estate seceded and formed the National Assembly. On July 11 Louis XVI ordered the army to disband it. 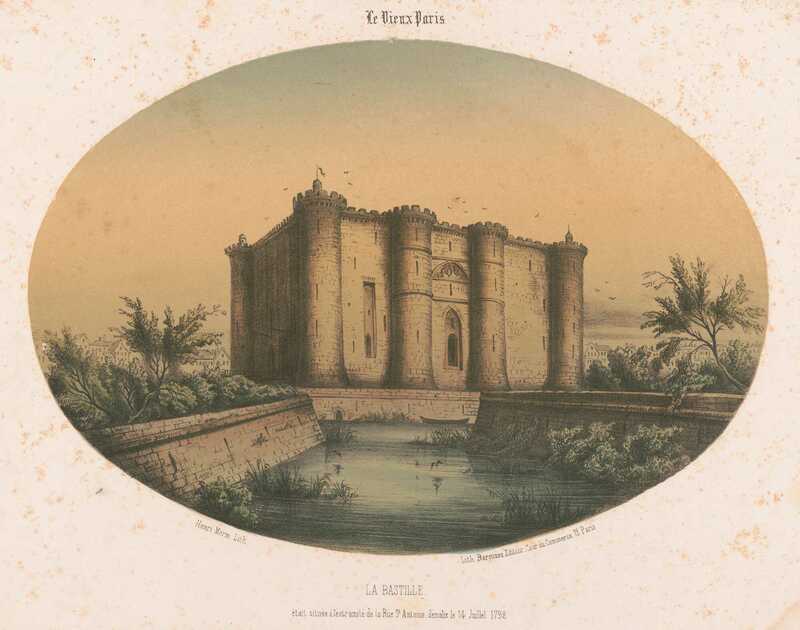 On July 14 a mob stormed the Bastille prison in Paris looking for arms to protect itself from the king's forces. The capture of the Bastille ignited one of the greatest social upheavals in Western history, the French Revolution. Violence spread to the countryside, where peasants demanded the feudal system be dismantled. Fearing powerlessness, the nobility and landowners joined the National Assembly. On August 27, it issued the Declaration of the Rights of Man, guaranteeing all French citizens freedom of speech, press, and religion, as well as a representative government and equality before the law. Some citizens, however, were more equal than others; women and slaves were excluded, and only property owners could hold seats in the new legislature. The following summer, the National Assembly created a new constitution. While King Louis XVI remained the nominal head of state, the National Assembly held all legislative power. 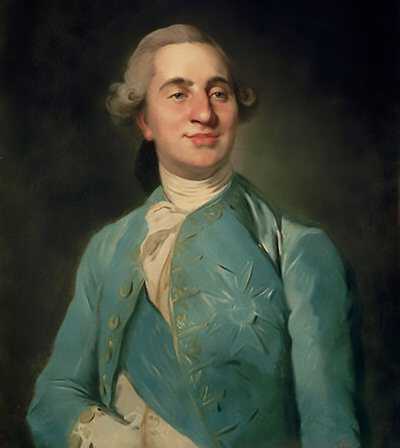 On June 20, 1791, Louis and his family, including his despised Austrian queen, Marie-Antoinette, attempted to flee France and were captured. The newly created Legislative Assembly wanted to spread the revolution across Europe. In April 1792, France declared war on Austria. The war went badly, and Louis XVI was blamed. Accused of treason, he was stripped of his title and imprisoned. In September 1792 a new National Convention declared France a republic and abolished the monarchy. On January 21, 1793, Louis XVI was marched to the guillotine. His severed head was paraded for the gathered thousands and met with cries of "Vive la Republique!" On September 5, 1793, Maximilien Robespierre began the Reign of Terror in response to the invasion of France by foreign troops. Thousands of so-called counterrevolutionaries were slaughtered; estimates range from 14,000 to 40,000. France remained in Robespierre's bloody grip for 10 months until he too was captured and beheaded. 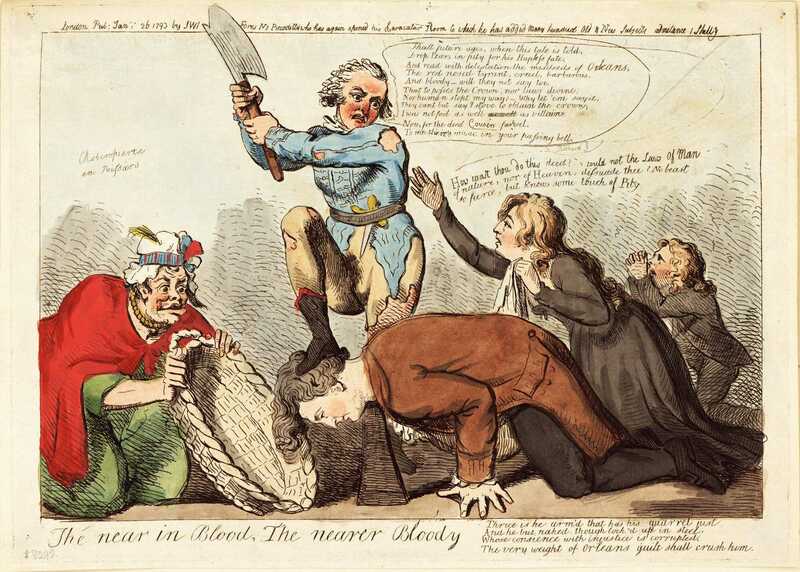 With the Reign of Terror over, France found some peace, but the country remained at war with Great Britain, the Netherlands, and Spain following Louis XVI's execution. 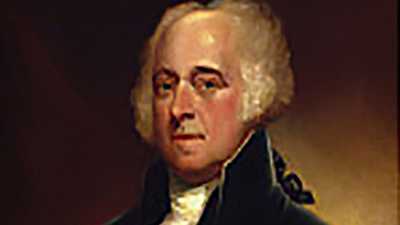 In 1795, a new constitution was adopted, with the Directory — five men elected from the National Assembly — acting as an executive branch and remaining in power throughout much of John Adams presidency. Four years later, Napoleon Bonaparte and his army overthrew the Directory and signed the Convention of 1800 with the United States, a commercial agreement that ended the so-called Quasi War. 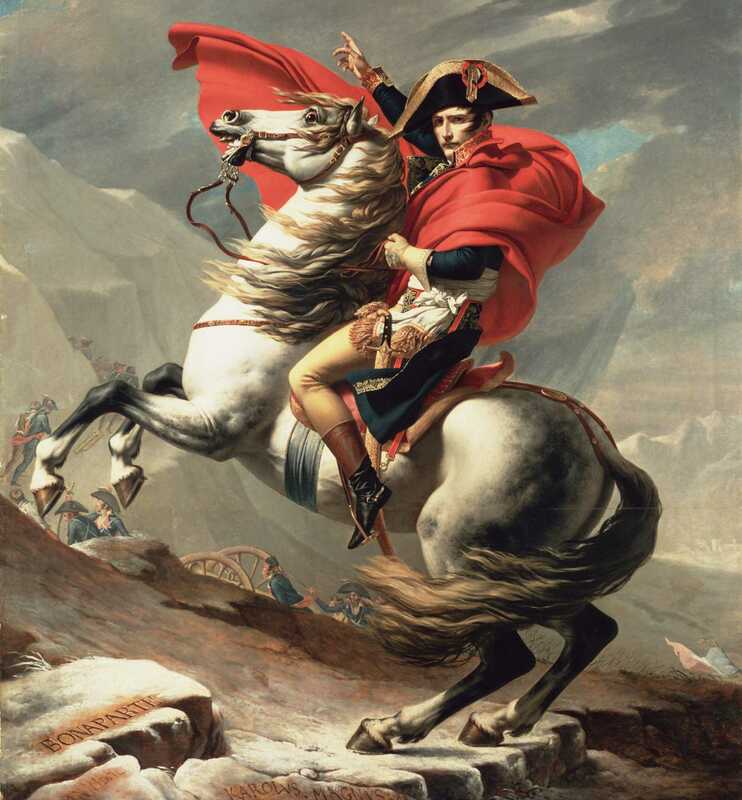 Napoleon would eventually declare himself "Emperor of the French." John Adams had feared just such a chaotic end: A revolution of this sort, he had argued, would lead not to democracy but despotism. France had abolished its monarchy only to find itself under the rule of an emperor. Years later Thomas Jefferson would admit that his own support for the French Revolution was misguided: "Your prophecies," he wrote to Adams, "... proved truer than mine. ... I did not, in '89, believe they would have lasted so long, nor have cost so much blood."